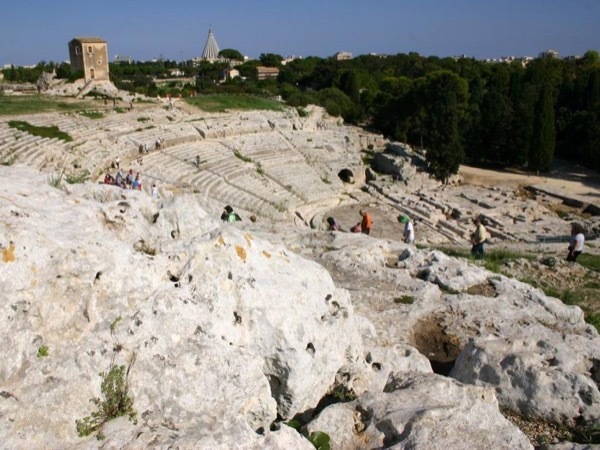 Traveler Review for Private Tour in Syracuse, Sicily, Italy by Tour Guide Alessandro R.
About Alessandro R. Message Alessandro R.
Alessandro is one of the best guides we have ever had. He has a true passion for Greek and Roman history, and deep subject matter expertise. He is very engaging and welcomes questions. If we are able to come to Sicily, we hope to tour with him again.